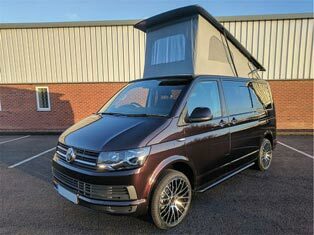 We have a comprehensive range of campervans, vans and cars for sale from a wide range of manufacturers. 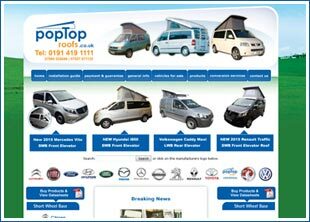 Please click on the appropriate logo below to start looking for your new or second hand camper van for sale. 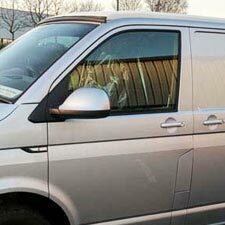 We also part exchange or pay cash for suitable vehicles. 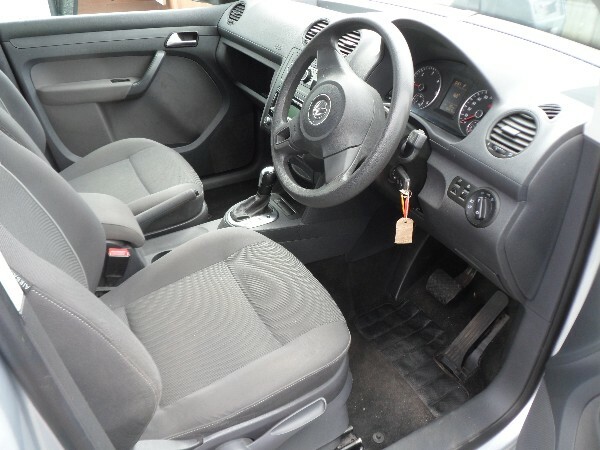 Many of our vehicles are available to view at Birtley however there is a limited selection at Washington so please check before coming to view a vehicle. Front, Rear, Side and Vertical Elevating Roofs with a range of tent canvasses and colours. 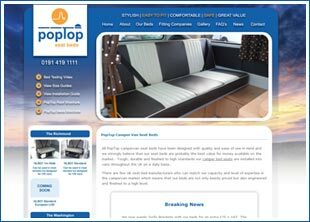 Rock and Roll safety tested campervan seat beds in a range of materials, colours and styles. 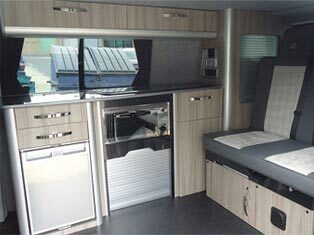 Beautiful interiors with multiple options including fridges, sinks, hobs and tables. 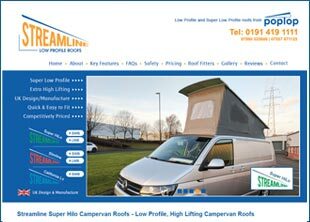 Super High Lifting Low Profile Streamline Elevating Roofs for a visually appealing look which is robust and functional. 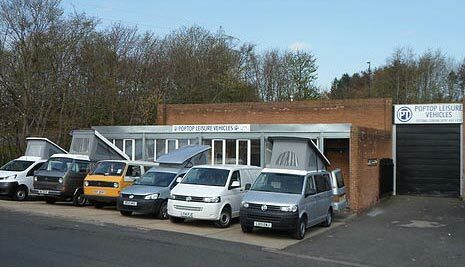 Our garage at Birtley in County Durham can service and repair all makes of vehicles and we are also a tow bar fitting center. 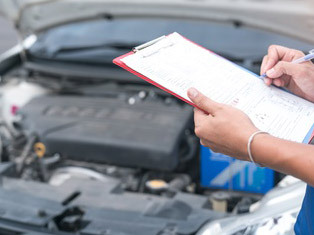 Our garage services include Repairs, Servicing, Tyres, Exhausts and Clutches. Contact: Visit (The Old Spektrum Building), Portobello Road, Birtley, Chester le Street, County Durham, DH3 2SN or call 0191 410 0043. 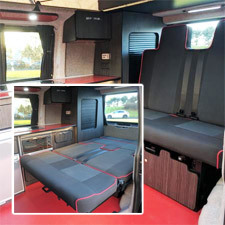 With the recent demand for leisure products in the UK and the need to have multi-purpose camper window vans that can be used as every day vehicles and for leisure trips, the PopTop Leisure company presents a choice of new and used campervans for sale which are competitively priced to suit most peoples pockets. 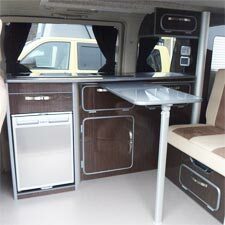 All our campervans are available to view at our North East showroom based in Birtley, County Durham. 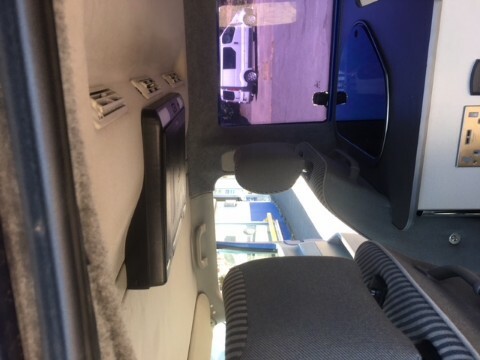 As well as providing a range of converted campervans for sale, it is also possible to choose a van from stock which we can then convert for you based on our flexible range of conversion options. 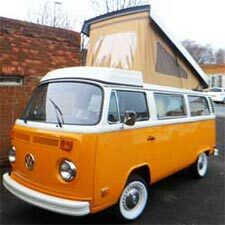 We are happy to consider part exchange or pay cash for campervans, vans or cars that are in good condition.